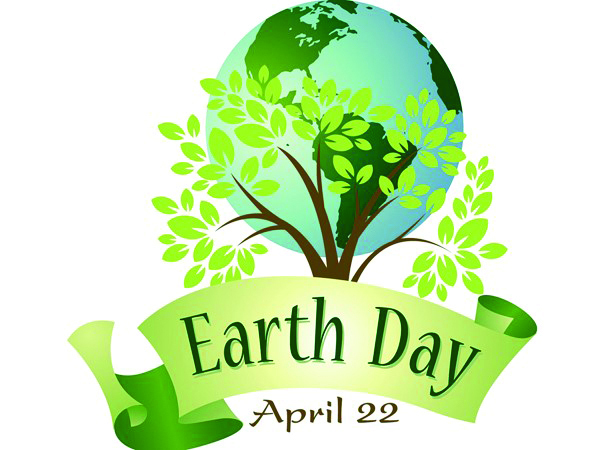 Every year, Earth Day is a timely reminder to each of us that the Earth and its vast ecosystems provide us with life and sustenance. This day also recognises a collective responsibility — as called for in the 1992 Rio Declaration — to promote harmony with nature and the Earth, to achieve a just balance among the economic, social and environmental needs of present and future generations of humanity. Overcoming the many challenges to celebrate this day required collaboration and participation from key players at all levels. 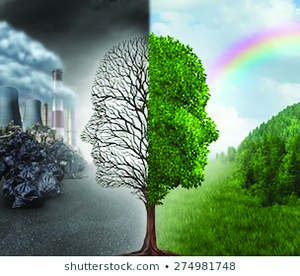 Fast forward forty nine (49) years later, even though much has changed, increased efforts and emphasis are still needed to overcome new and emerging environmental threats and challenges. On April 22, 1970, in the United States, millions of people took to the streets to protest the negative impacts of 150 years of industrial development. This was a time when smog was becoming deadly and evidence was growing that pollution led to developmental delays in children. Biodiversity was in decline as a result of the heavy use of pesticides and other pollutants. Industry belched out smoke and sludge with little fear of legal consequences or bad press. Air pollution was commonly accepted as the smell of prosperity. “Environment” was a word that appeared more often in spelling bees than on the evening news. Although mainstream America largely remained oblivious to environmental concerns, the stage had been set for change by the publication of Rachel Carson’s New York Times’ bestseller Silent Spring in 1962. The book represented a watershed moment, selling more than 500,000 copies in 24 countries, and beginning to raise public awareness and concern for living organisms, the environment, and links between pollution and public health. 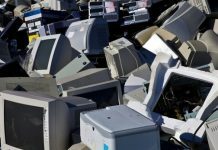 The global ecological awareness was growing, and the US Congress and President Nixon responded quickly. In July of the same year, they created the Environmental Protection Agency and robust environmental laws, such as the Clean Water Act and the Endangered Species Act, among many. Earth Day 1970 gave voice to that emerging consciousness, channelling the energy of the anti-war protest movement, and putting environmental concerns on the front page. 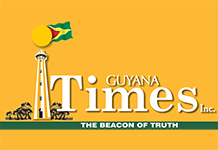 Guyana has joined the rest of the world in raising awareness on this year’s theme, “Protect Our Species”, which has been modified to include “Safeguard Guyana’s natural wealth”. This modification aims to further raise awareness of the importance of our many plant and animal species to achieve our green and inclusive agenda. Even though we boast a variety of plant and animal species, the unprecedented global destruction and rapid reduction of plant and wildlife populations are directly linked to causes driven by human activity: climate change, deforestation, habitat loss, trafficking and poaching, unsustainable agriculture, pollution, and pesticides, to name a few. The impacts are far-reaching. 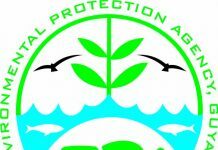 The Environmental Protection Agency of Guyana has responsibility for management of Guyana’s natural environment. 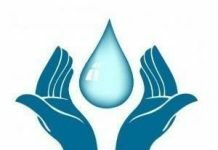 Anyone planning to do development or exploitation of natural resources must apply to EPA for a permit. 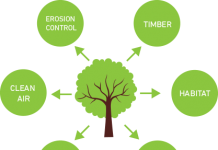 If the activities are significant, an Environmental Impact Assessment (EIA) must be completed to evaluate the potential risks of the activity to all existing resources and species, and ways to reduce the risks must be followed. EPA also monitors on-going activities such as logging, mining, oil exploration and drilling, road building, etc. in order to identify and regulate any unexpected damage to the environment and human health from these activities. Specifically, we recognise the importance of local, regional and international research efforts in supporting biodiversity protection and conservation. This is why it is necessary that persons carrying out such research apply to the EPA for a permit. This will help us to ensure access to, and benefits of, these resources are equitably shared. 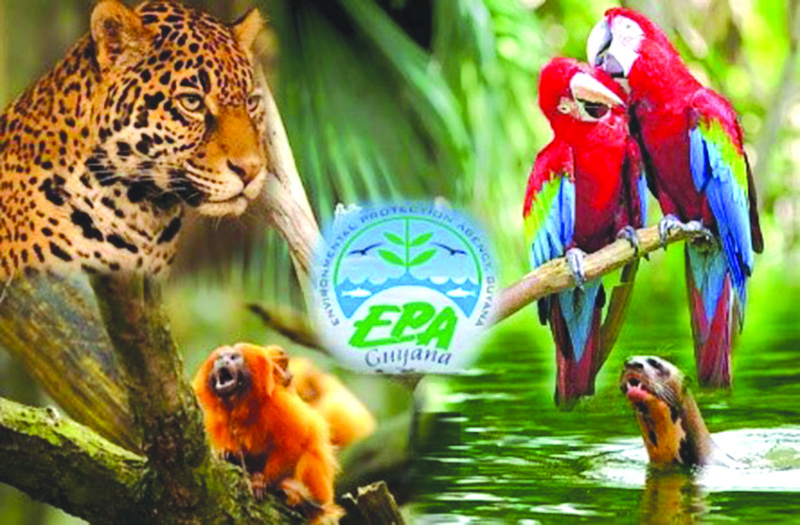 This year, the EPA, with guidance from the Department of Environment, will be teaming up with other environmental agencies, like the Wildlife Conservation Commission, the Protected Areas Commission and the Office of Climate Change, to commemorate Earth Day by safeguarding Guyana’s and the rest of the world’s natural wealth. A number of public and private engagements are planned all across the country. So be sure to look out for these events at public spaces across the country. In addition, other NGOs will be coordinating their own events to celebrate this day. If you are unable to attend any one of these events, you can organise your own activities to educate and raise community awareness about the accelerating rate of extinction of millions of species, and the causes and consequences of this phenomenon. You can engage in community cleanup and beautification, school talks, tree planting, or any other activity that would build and activate a global movement to embrace nature and its values. Be sure to also check out our social media campaign on Facebook and Instagram. Join the single–use plastics free day on April 22. Refuse plastic bags, and take your own reusable bag when shopping. Remember, the change begins with you! Let’s help to protect out species by saying NOOOOO!!! to single-use plastics.